The Healing School is a healing ministry of Rev. (Dr.) Chris Oyakhilome, which takes divine healing to the nations. 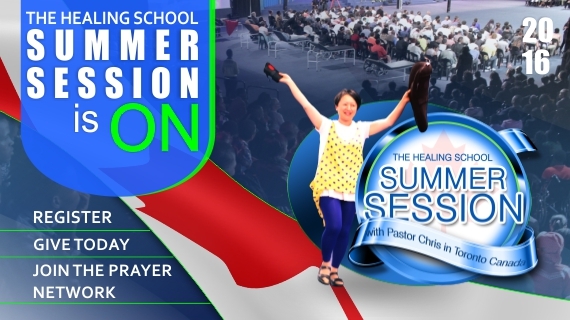 The Healing School Summer Session 2016 is scheduled to hold in Ontario, Canada from July to September 2016. Thousands will receive their healing and miracles in an atmosphere of faith, as they attend. The Healing School is absolutely FREE OF CHARGE. To attend the Healing School in Ontario – Canada, kindly pre-book, as spaces are limited. 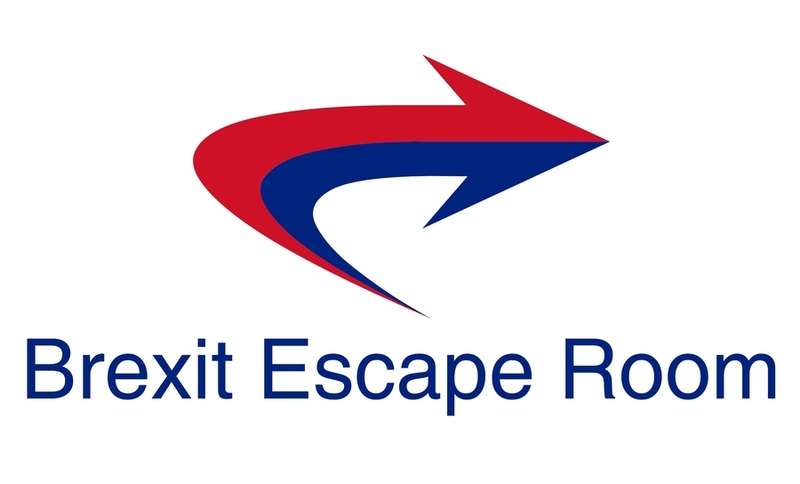 Please do not embark on a journey without confirmation of booking. Kindly click www.enterthehealingschool.org to book and endeavour to adhere to the instructions contained therein.